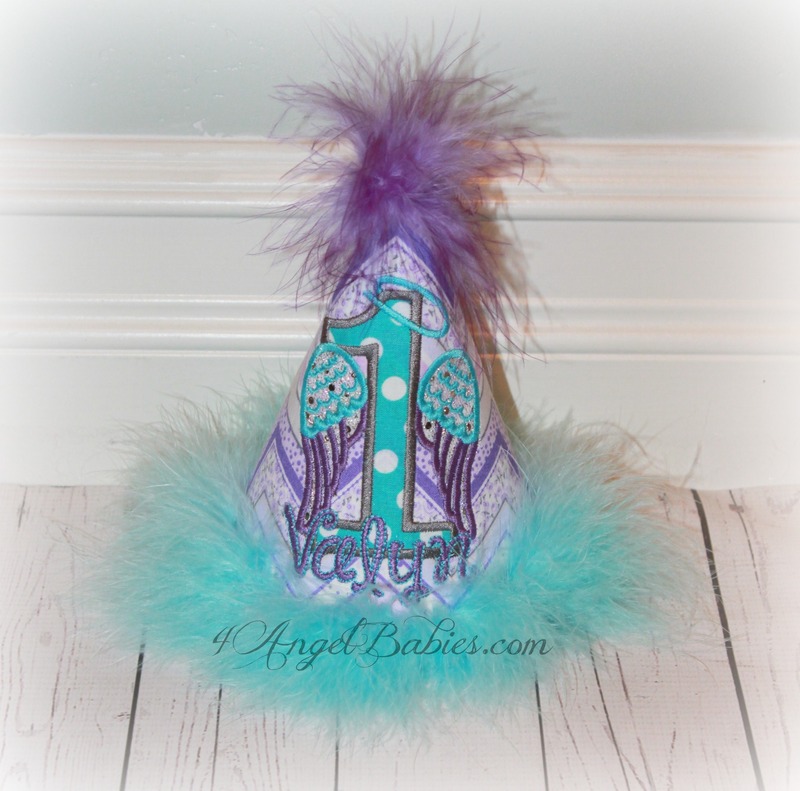 Angel Baby Halo Wings Girls Birthday Party Hat Aqua Purple - $28.95 : 4 Angel Babies, Custom Creations for the Angels in your life! 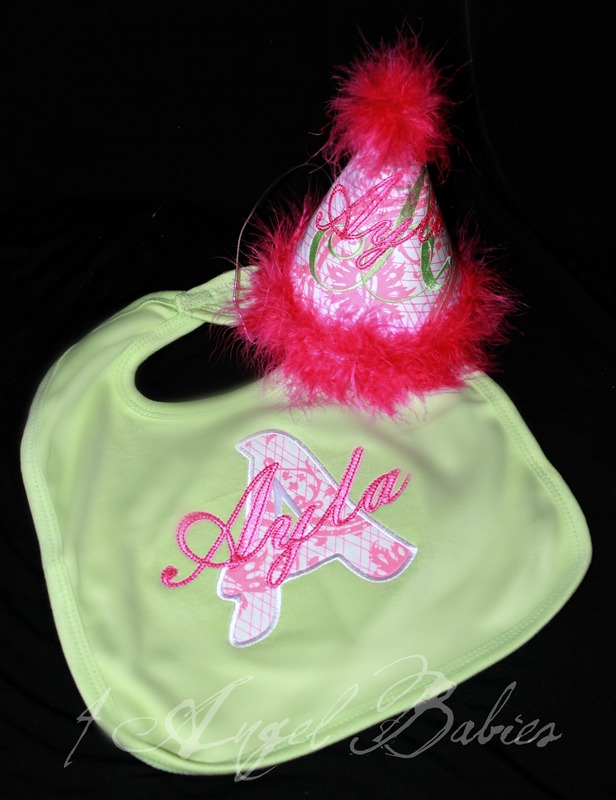 bloomers and bib also available! 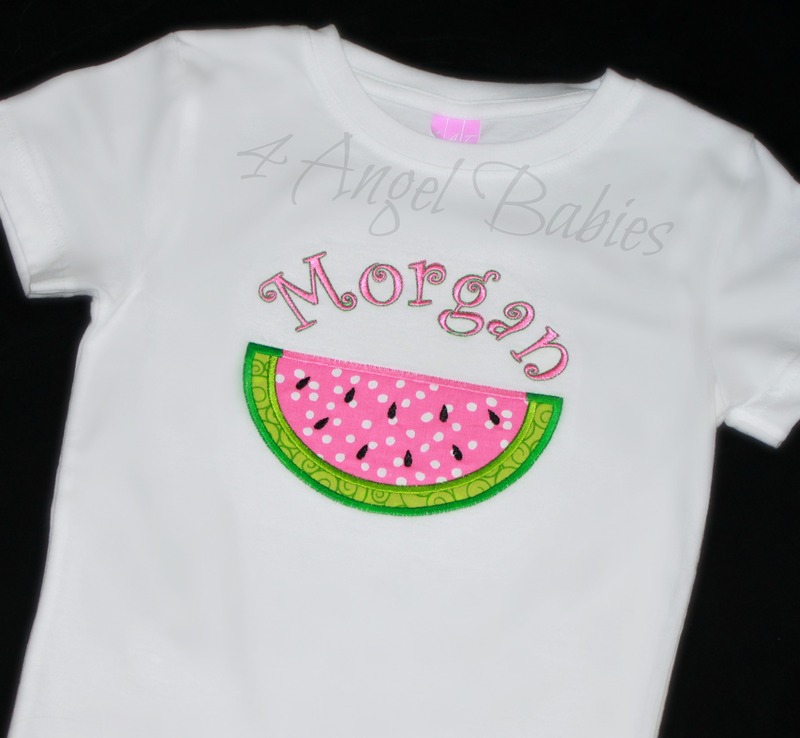 AVAILABLE IN ANY COLOR COMBO!